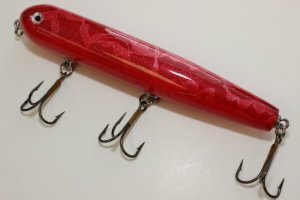 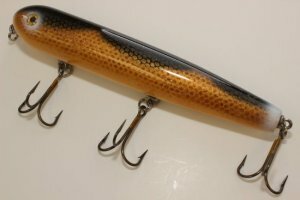 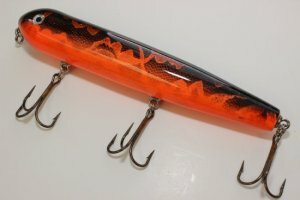 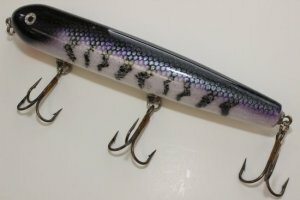 The Phat Daddy offers a larger profile walk the dog topwater bait. 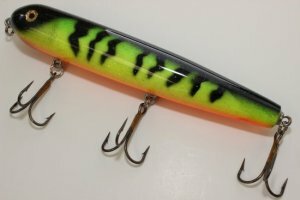 This bait has a wide side-to-side glide and is extra buoyant to create the right bounce and pop easily. 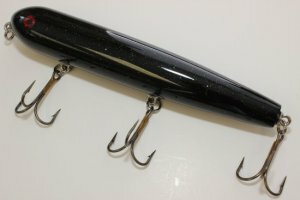 Constructed with an epoxy finish and super strong 4/0 hooks.